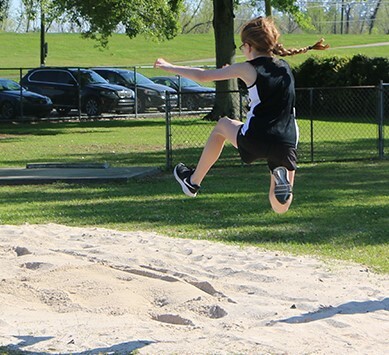 Fifth, sixth, and seventh grade track & field competed in the John Curtis meet at Jefferson Playground, where almost every athlete competed in her first track meet. 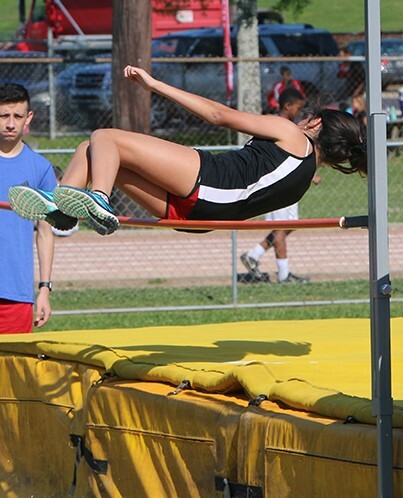 No official times or scores were taken, but the athletes learned what the distances are around a standard track and what it feels like to race, jump, and throw in a meet. 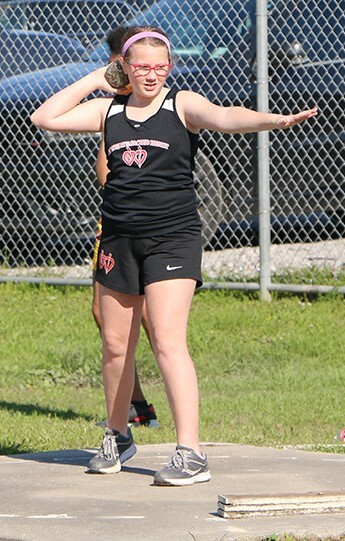 The next day, sixty-three Cardinal athletes were ready to compete against McGehee. McGehee's team is smaller in size, but they offered some competition and fun in the Cardinals' kick-off meet on Benson Field. Below are some of the results from the two meets, taken by the coaches. 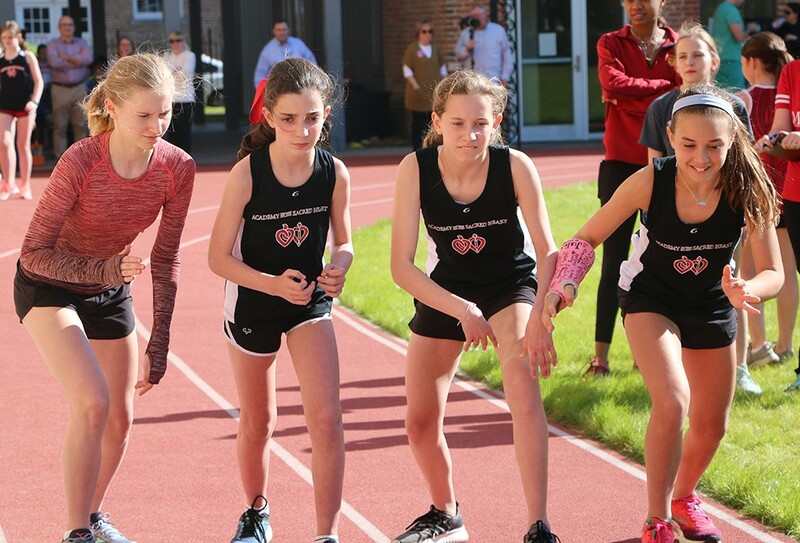 Due to the Sacred Heart track not being a standard track, the times will not match up with other races, but the athletes know their times, and they can compare them to their next home meet. Mary Schmidt '24 - 12'3"
Violet Miles '24 - 12'2"
Charlotte Bush '25 - 11' 9"
Eliza Capella '24 - 11'6"
Hannah Bellows '24 - 11' 6"
Leah Varisco '26 - 11' 5"
Katherine Benton '24 - 11' 4"
Libby Stassi '26 - 11' 4"
Mia Dreiling '24 - 11'2"
McClaine Schlosser '26 - 11' 1"
Elaine Marie Ehrensing '24 - 4'2"
Caroline Conner '26 - 3'10"
Sally Irwin '26 - 22'4"
Anabelle Adams '25 - 21'10"
Sofia Gomez '26 - 21'8"
Ellie Habetz '26 - 18'2"
Kate Farris '24 - 61'3"
Allie Landry '24 - 50'7"
Mia Dreiling '24 - 49'8"
René Charles '26 - 48'3"
Reagan Hayes '26 - 42'3"
Caroline Hales '26 - 31'3"
Kennedy Skinner '25 / Bradlee Gross '25 / Leah Gransberry '25 - 29 sec. Katherine Benton '24 - 15 sec. Kate Farris '24 - 15 sec. Bradlee Gross '25 - 15 sec. 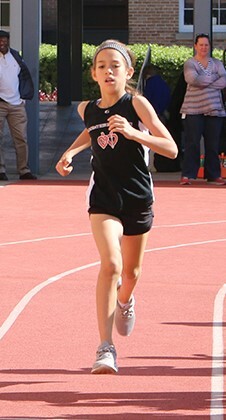 Sophia Gomez '26 - 15 sec. Zoe Sofranko '26 - 16 sec. Chloe Luca '26 - 16 sec. 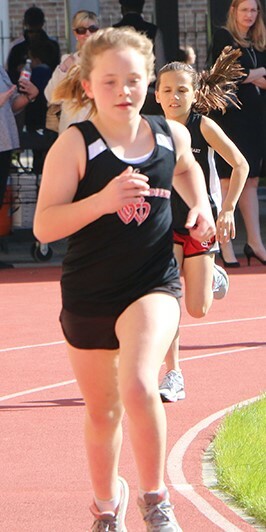 Leah Gransberry '25 - 17 sec. René Charles'26 - 17 sec. Reagan Hayes '26 - 18 sec. Avery Alig '26 - 18 sec. Rachel Farley'26 - 19 sec. Francesca Pumilia '26 - 19 sec. 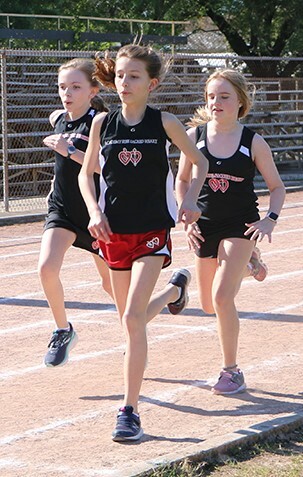 1st - Sophia Gomez '26 - 3'10"
Charlotte Johnston '26 - 3'6"